The last of my summer coleus...before the big freeze! I’ve been thinking a lot this past couple of weeks about how best to teach cooking online and how to best present this info to my fabulous blog visitors. (That’s you by the way!) After much thought, I'm changing the format up a bit. I hope you like it and of course your comments are always welcome! 3. The cooking tools, cookware, and bakeware used in the recipe. 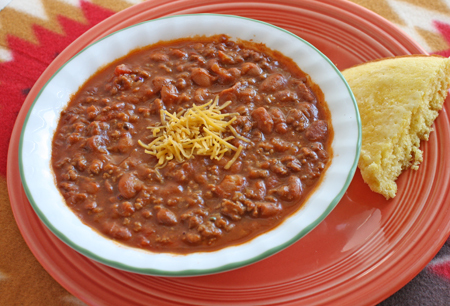 When you see a word in bold in the recipe, get ready, we will be learning more about it. 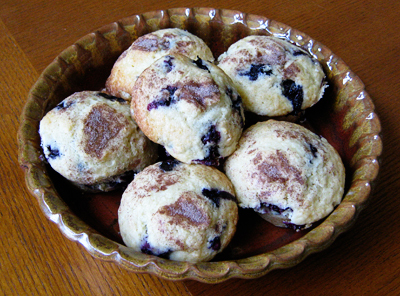 When you see a word in blue in the recipe it is a link to existing info already on the blog. Click on it to learn more. 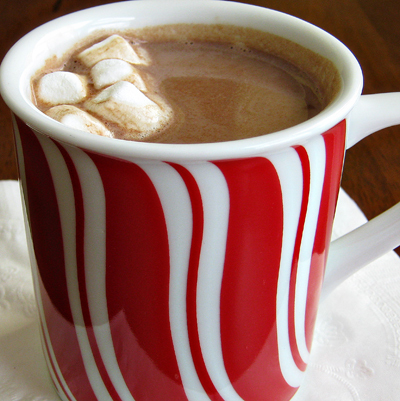 Homemade Hot Cocoa from scratch…making hot cocoa from a mix is fine but hot cocoa made from scratch has a richer, smoother, more chocolatey flavor I’ve found. 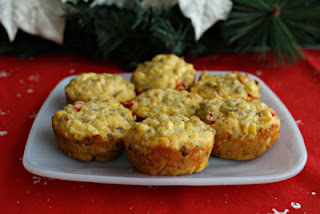 It's just more yummy...it’s really quick to make too. 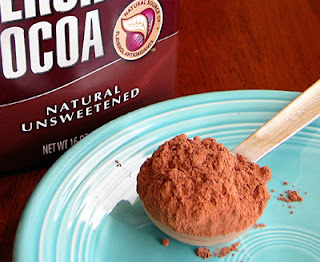 Mix cocoa, salt, sugar in a saucepan over medium low heat. Mix in the water. Cook 3 minutes stirring constantly. Stir in the milk. Heat just to boiling. Turn off the heat. Remove pan from the stove with a potholder. Ladle cocoa carefully into serving cups. Careful, it’s hot! Sprinkle some mini marshmallows on top. Makes 6 servings. 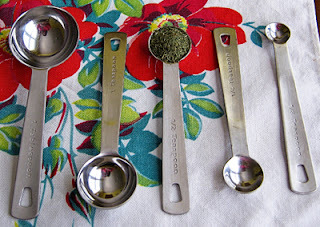 Now that we have the recipe, in the next post we will learn about tablespoons…the first bold word in the recipe. The tablespoon is one of several sizes of measuring spoons that we use in cooking. Did you know there are several different kinds of sugar? Everyone knows sugar, the white stuff that sweetens everything from coffee to fancy bakery desserts but did you know there are several different kinds of sugar? Each has its own texture and special uses. 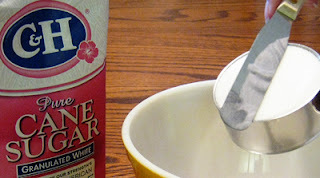 White granulated sugar- This is the all-purpose sugar we are most familiar with. It's used for everyday baking such as sugar cookies, cakes, and for sweetening beverages. Light brown sugar- This is sometimes called golden brown sugar. It is a natural combination of sugar and molasses. Light brown sugar has a caramel-like flavor with just a hint of molasses. It's used in ham glaze recipes this time of year as well as in chocolate chip cookies and in the crumb topping on apple crisp. 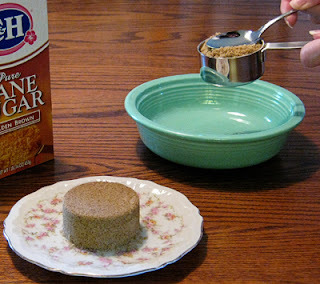 Brown sugar is measured differently than white sugar. 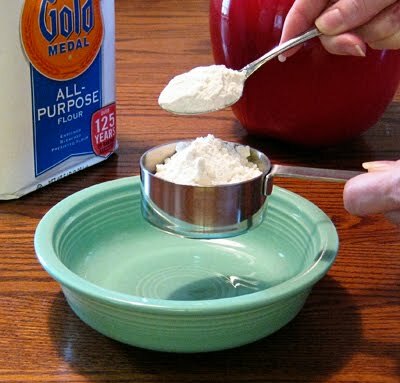 Powdered sugar- Powdered sugar has a very fine grain size and so has a light, powdery texture. It is sometimes called icing sugar and is used in making frosting, icing, and candies. Dark brown sugar- This is similar to light brown sugar but darker in color, with a richer molasses flavor. It is used in cookies like gingerbread men, as well as in savory foods such as barbecue sauces and meat marinades. 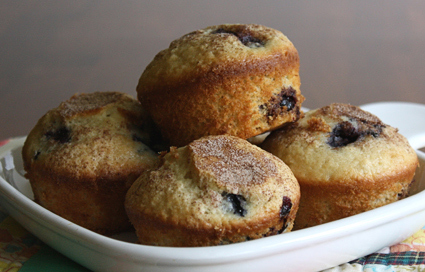 Additional sugar types include- Baker's Sugar, Superfine, and Washed Raw. Learn more about the different kinds of sugar and their uses at the C&H Sugar website. Also, check out C&H Sugar for yummy holiday cookie recipes and neat baking gift ideas for the season! 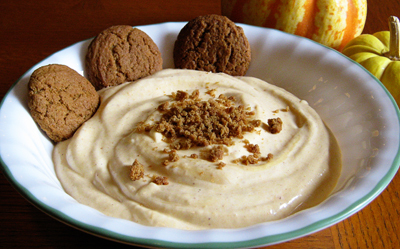 Gingersnap Pumpkin Pudding-tastes like pumpkin pie! As promised in my last post here's an easy pumpkin dessert recipe which uses pumpkin pie spice. It's a light, fluffy pudding that tastes like pumpkin pie! It took me about 10 minutes to make it. It's great if you are in the mood for something light at the end of a meal. 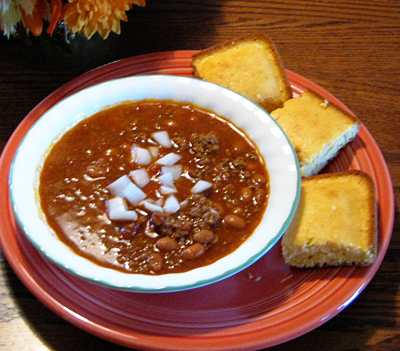 The recipe is from the September-October 2004 issue of Quick Cooking Magazine. 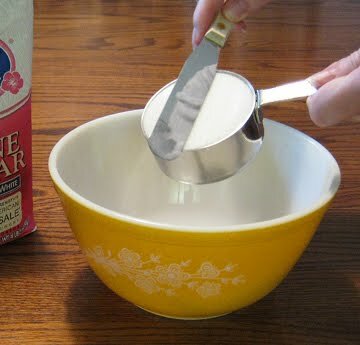 In a large bowl, whisk together milk and pudding mix for 2 minutes. 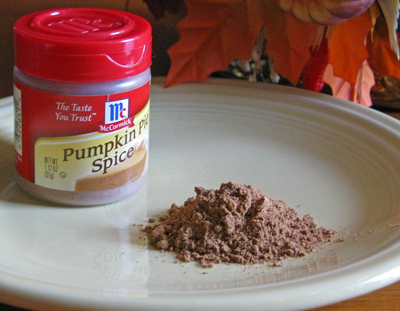 Stir in the pumpkin and pie spice. Let it set for 2 minutes; it will thicken up a bit. Set aside three gingersnaps. Crush the remaining seven cookies. 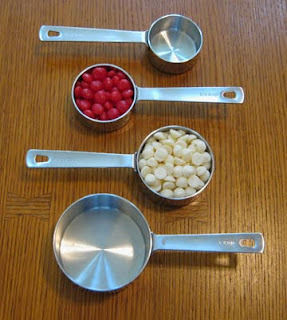 (A neat, easy way to do this is to put them in a plastic zipper bag and mash them with the bottom of a soup can.) Set aside. Fold whipped topping into pudding; spoon into three dessert bowls. Sprinkle with cookie crumbs. Garnish each serving with a gingersnap. Serves three. Ahhh...the weather has finally cooled off here in Oklahoma and the exciting part is it's that time of year for holiday cooking and baking. 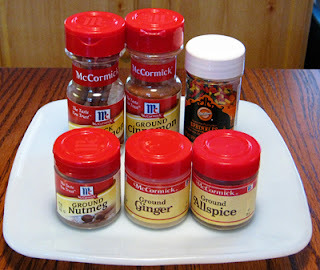 I'm looking forward to making spice cookies, pumpkin pie, caramel apples, spiced cider and all that yummy good stuff! 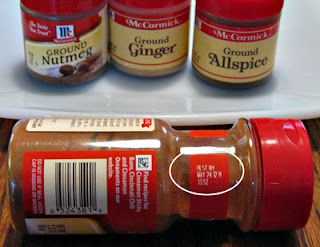 Also, it's a good time of year to check the expiration dates on your spices, herbs, and those leavening agents such as baking powder, baking soda, and yeast. 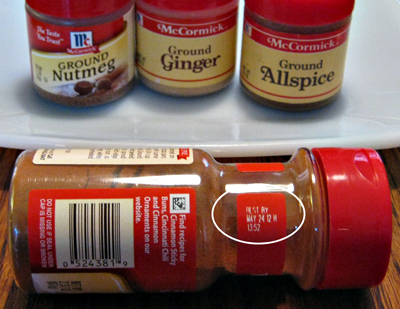 The expiration date is usually located on the bottom or side of the container as shown.